Purewaterpro.com – Water Filters Broward FL – Need a filter change? CALL NOW! 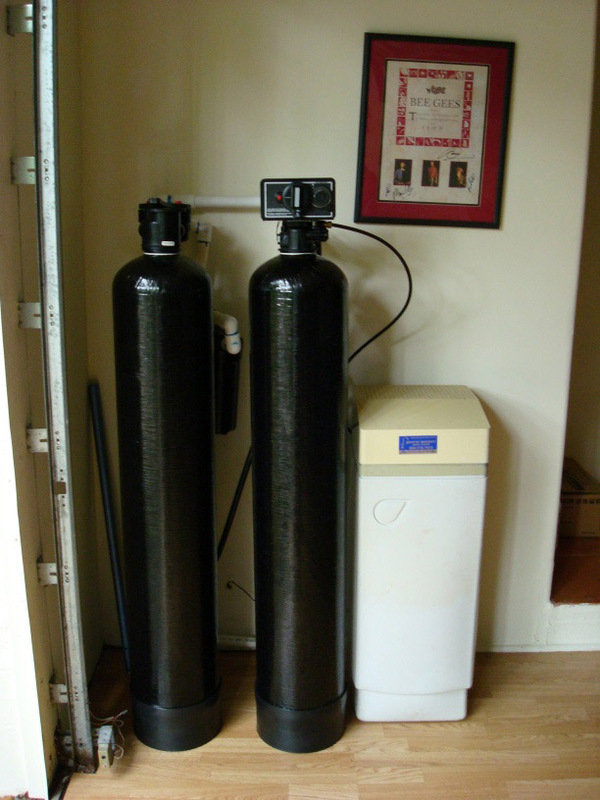 The Highest Form of Water Filtration Imaginable, In your home! throughout your entire home today! have to buy another water bottle again. 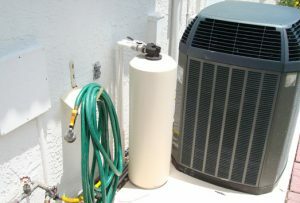 Price Includes optional installation and 2 year warranty! Price Includes installation and 10 year warranty! 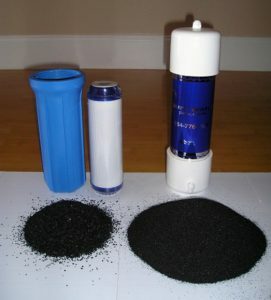 This will give you pure mountain quality water for your drinking water faucet or refrigerator. 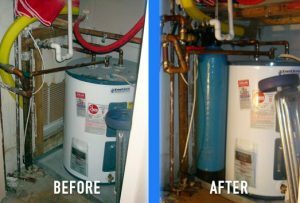 Price Includes A 2 year warranty! 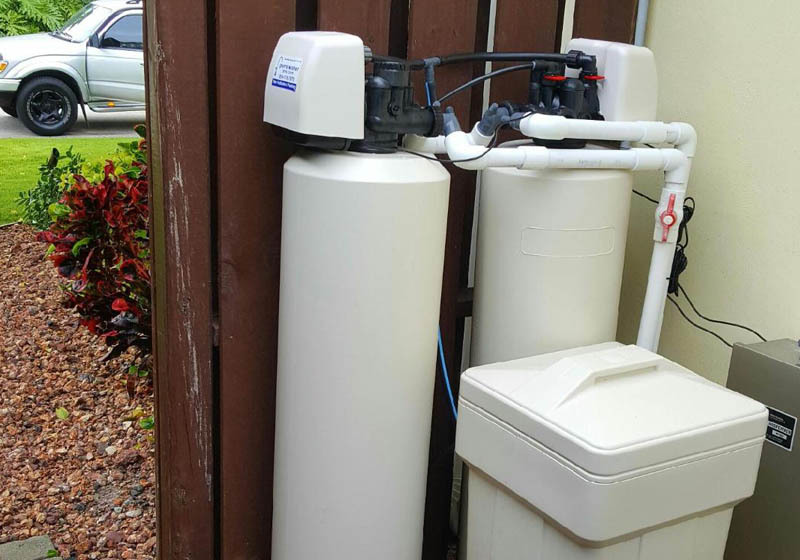 This filter will give you bottled water quality throughout your entire home! Water quality better than bottled water throughout your house! 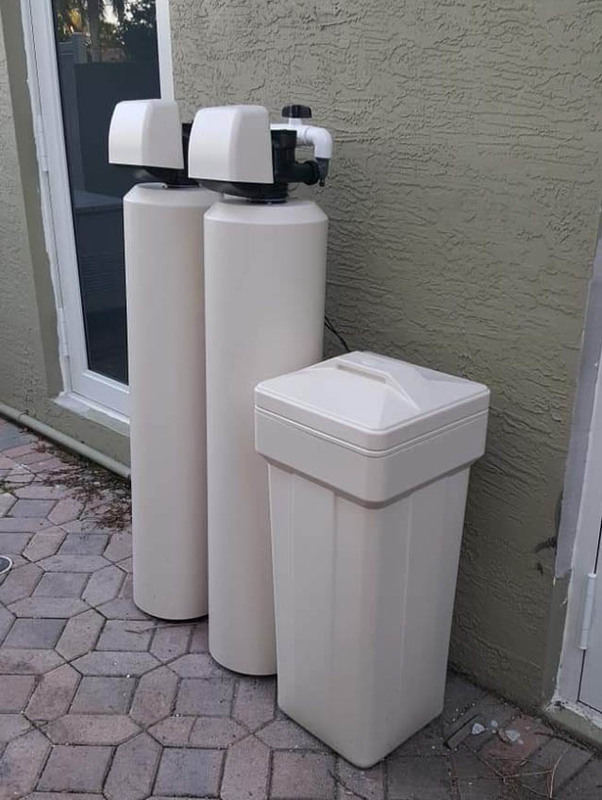 Whole House Conditioner Filters will give you a “better than bottled water” quality out of every tap in your home. 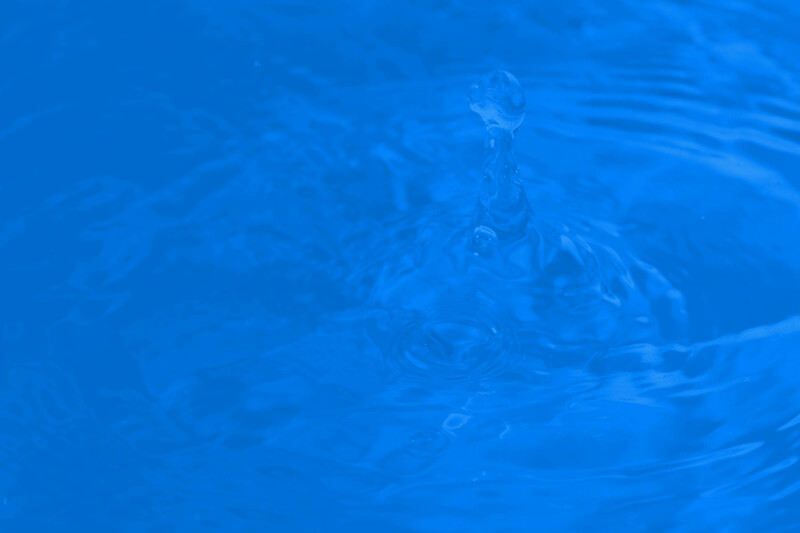 What you shower in, brush your teeth with, wash your clothes and dishes with will all be completely pure water. 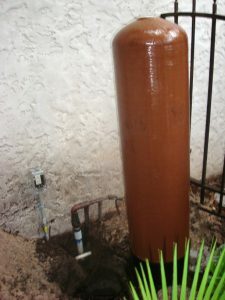 You’ll have better than bottled water quality because we use a higher grade of Coconut Shell Carbon carbon which is the best kind of filtration carbon for south Florida water. 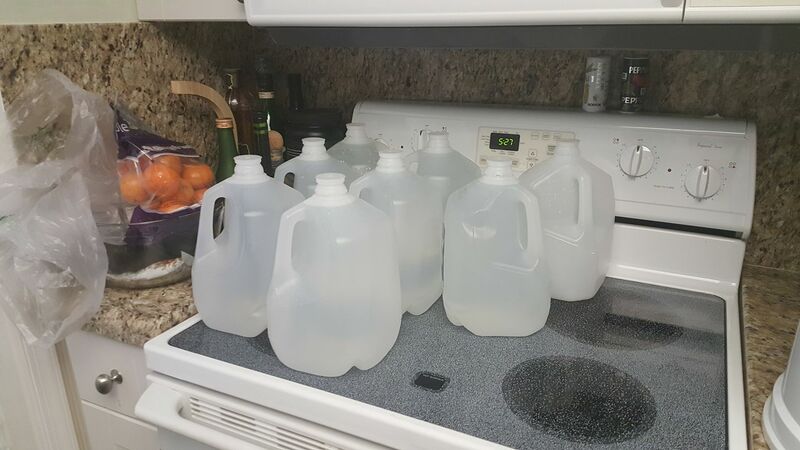 This is due to the large quantity of chlorine in normal tap water. 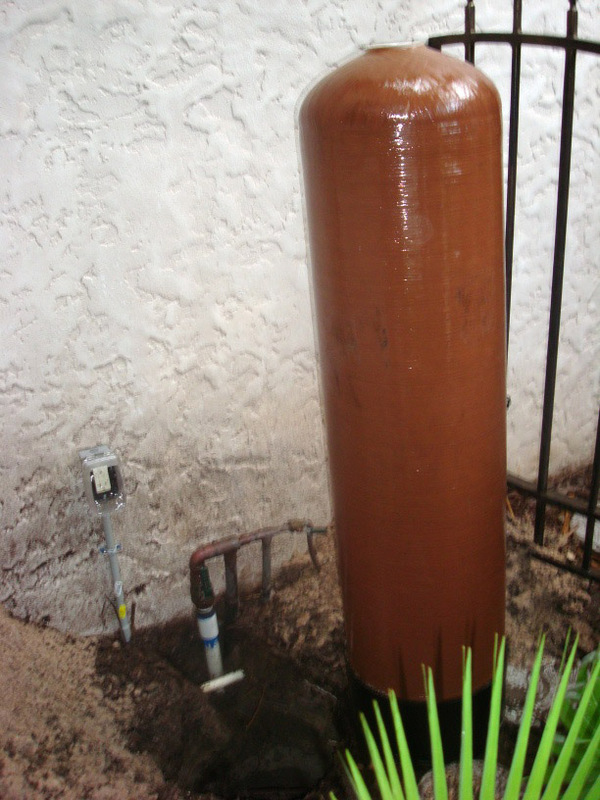 Once the water passes through our filter, 100% of the chlorine is removed along with the usual odor, color, and taste. 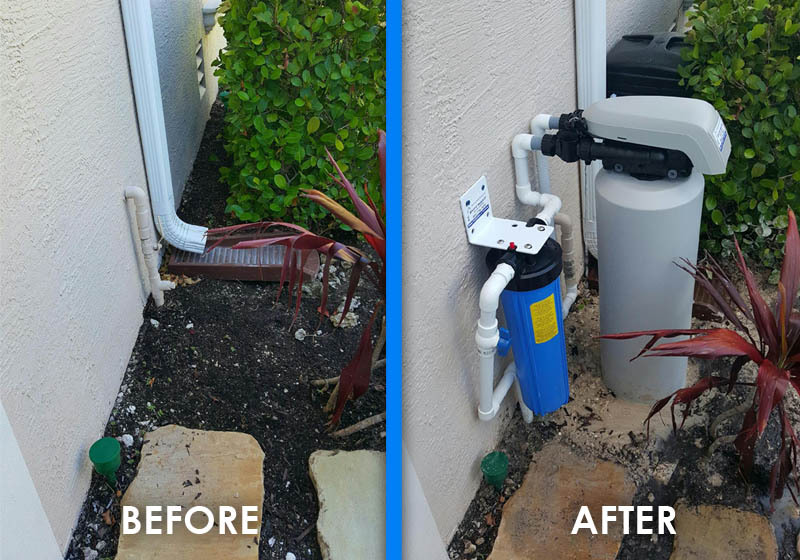 Once you have a Whole House conditioner filter installed you will feel, taste and generally see a big difference in the quality of your water the very same day once installation has completed. Go green and enjoy the purest and healthiest water possible! There is no secret that water that comes straight from the tap (although safe to drink) could be greatly improved and safer to consume. 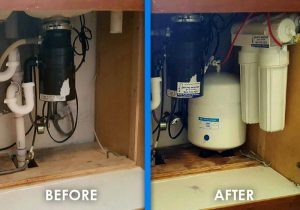 A reverse osmosis filter will provide the highest form of water filtration imaginable improving all of your water (such as: drinking, cooking, coffee, tea, pets, plants, homes, office, pharmaceutical applications) in your home or office. 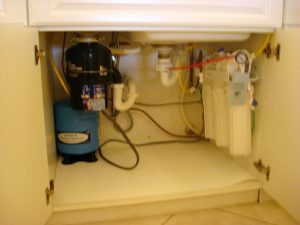 What exactly is reverse osmosis? The RO process uses a semi-permeable TFC membrane to remove and reject up to 99% of impurities and contaminants from water. 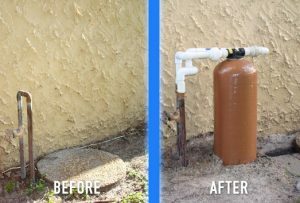 Contaminants such as iron, lead, nitrate, magnesium, copper, sodium, bacteria, viruses and much more are eliminated using RO’s patented water pressuring. A difference you can actually feel! 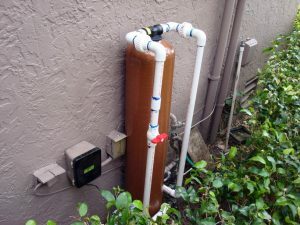 Water is our most necessary resource to survive and while your city has created a means of providing you with federally safe water direct to your home, this doesn’t mean that provided water is 100% pure. 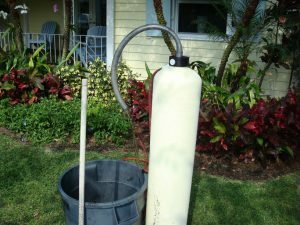 The average family uses 80 to 100 gallons of water per person, per day. 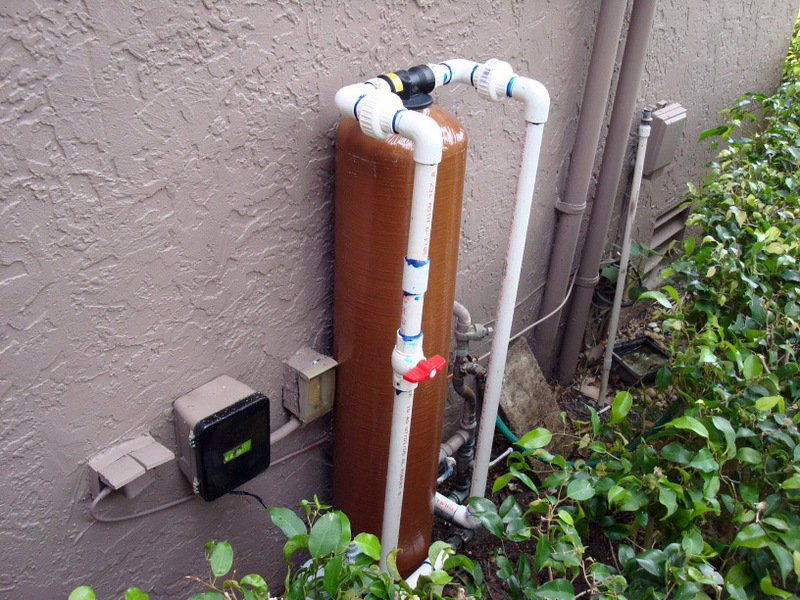 That means that a household of five requires about 400 gallons of water daily. What happens if your family uses this amount of hard or smelly water daily? It could negatively affect their skin, their teeth and over-all health. Its obvious to see how a water softener can be one of the best investments you can make for your home. 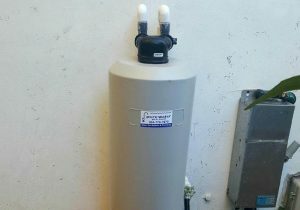 With a purewaterpro.com water softener, you and your family can enjoy healthier, softer skin and hair when you shower, while using less soap and shampoo because of the rich lather softened water and soap produces. You’re your fabrics last longer. 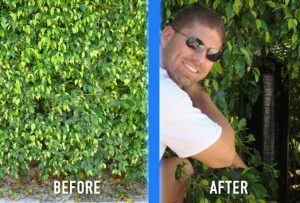 It makes cleaning easier and reduces housework with reduced soap build-up. 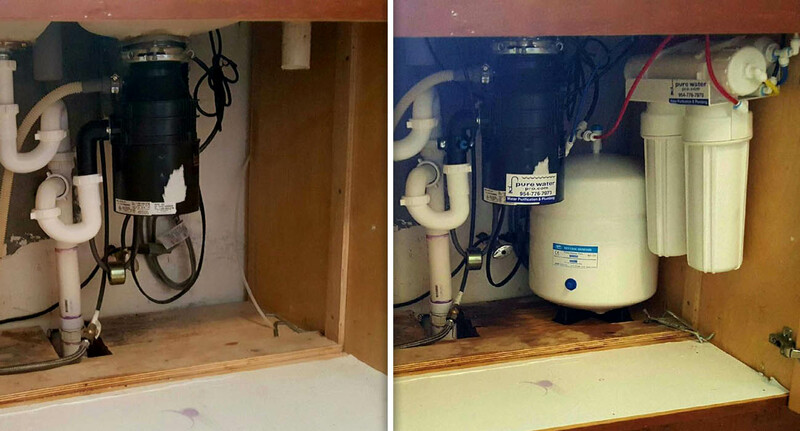 Cleaner and brighter silverware, glassware, mirrors, tile and plumbing fixtures. 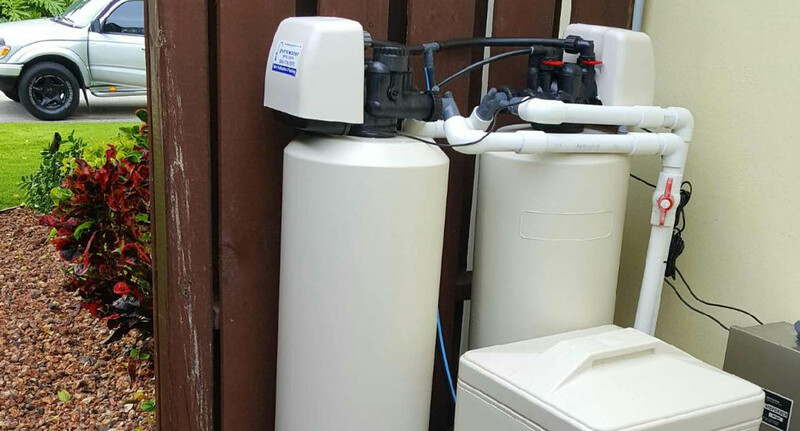 Best of all water softeners save you money on monthly energy costs and damage to appliances. In need of plumbing work? We provide excellent plumbing and installation services. 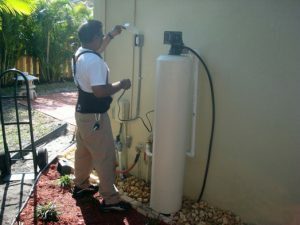 We have experienced plumbers and installers who can assist you in any plumbing service you need. 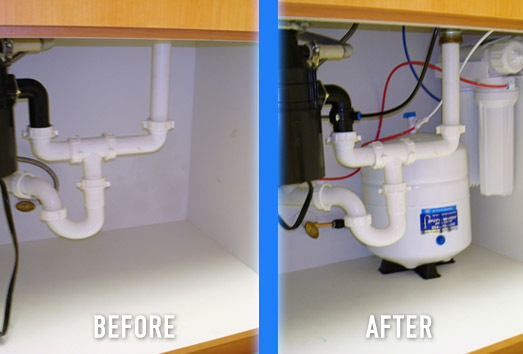 All of our customers will receive half off the price of regular plumbing services when you purchase a filter from us. 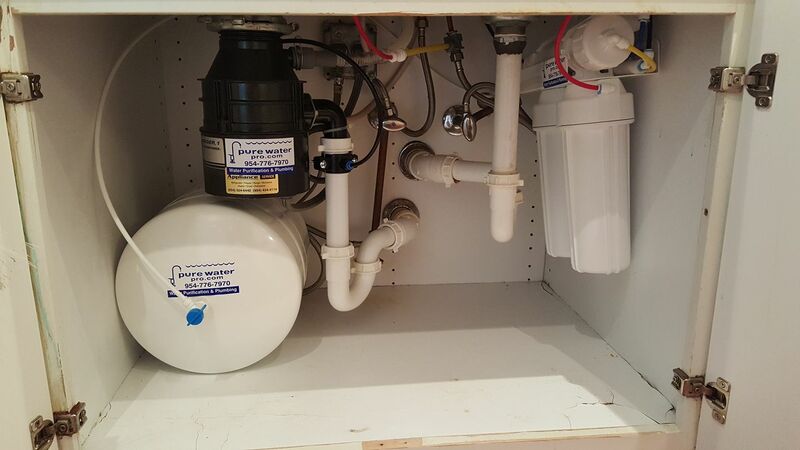 Our plumbers can install all types of faucets, toilets, water heaters, disposals, supply valves and drains, just let us know what you need and we’ll assist you. We are currently updating under-sink and whole house Water Filters in your area at this time. Please call now to set up an appointment. Thank you. Our Purewaterpro.com under the sink filters are designed specifically for South Florida water and will give you better than bottled water quality wherever you would like them to be placed. We use a high grade Coconut Shell Carbon and an ingredient called KDF (click here for KDF information) to make your water its purest. Our filters start at around $159 and includes a 2 year warranty as well as installation at no additional charge. Cleaner water anywhere with less hassle. 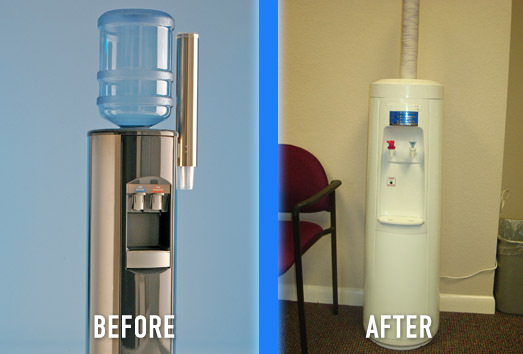 Do you currently use bottled water cooler(s) for your business or home? Are you tired of all the service fees and/or dragging along huge bottles? We would like to introduce Purewaterpro.com bottleless water coolers! They are a much better and affordable option of water filtration that old bottle coolers. We offer sales, service and installation of the industry’s best water coolers. 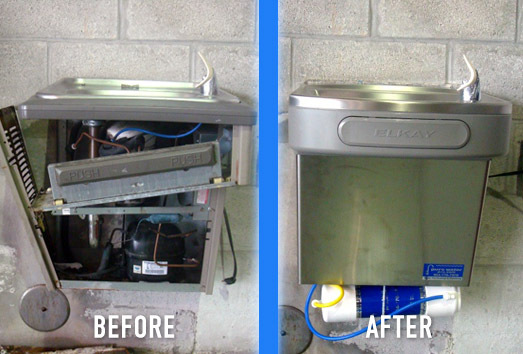 We also offer select water fountain installation and repair. 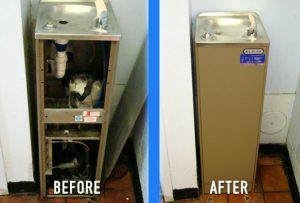 Is your office, school, park, medical facility, etc having issues with water fountains where the water isn’t being pushed out efficiently or the water doesn’t taste good? Maybe the handle to the water fountain is cracked or broken (which could be hazardous) We provide service, sales and installation of select water fountains. 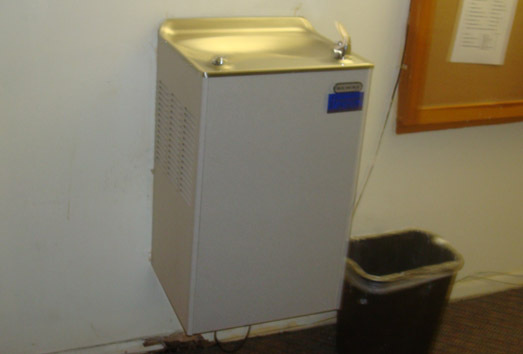 Looking to purchase a metal water fountain? We currently offer sales of Elkay water fountains. 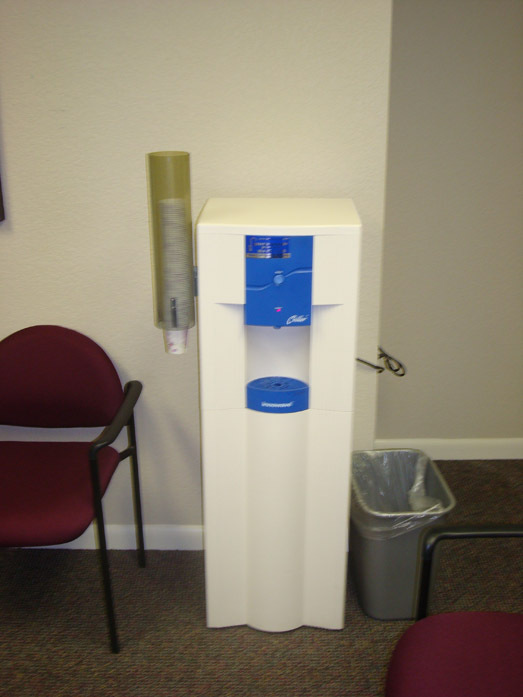 To view all of our available water fountains, please click the button below to view the PDF list. You can choose the item you want by name or model number. To order, Choose your system, contact us, and input the model number or name of the product in your message. 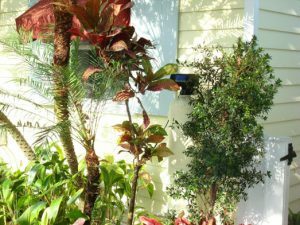 We will then contact you through the email and phone number you provide in the form. If you would like more direct assistance, our phone number is at the top of this web-site. Thank you. 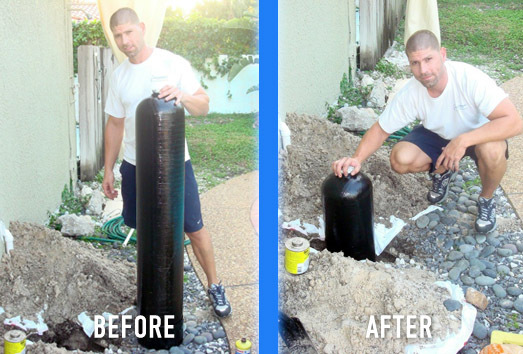 Are you looking for a company that will be around when it’s time for your filters to be changed? 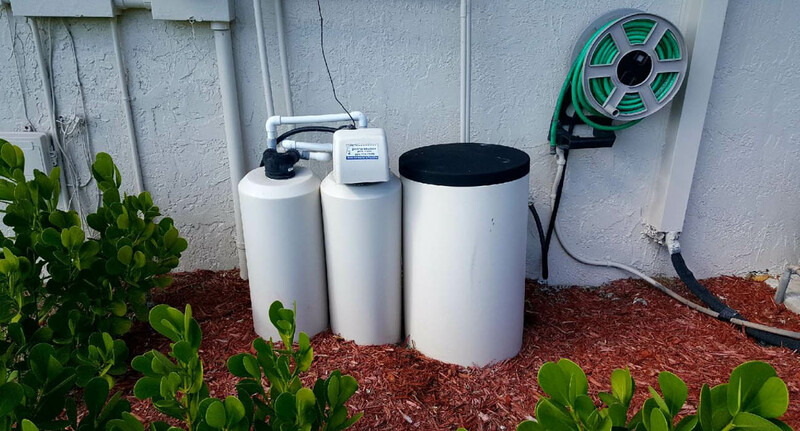 For over 25 years, Pure Water Pro has built our reputation from our service and have established ourselves as the company with the best deals in regards to product, warranty, service and price. 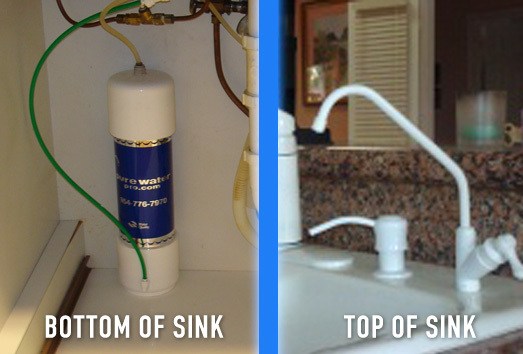 We use quality products all made in the USA and warranty all work as long as you live in your home. 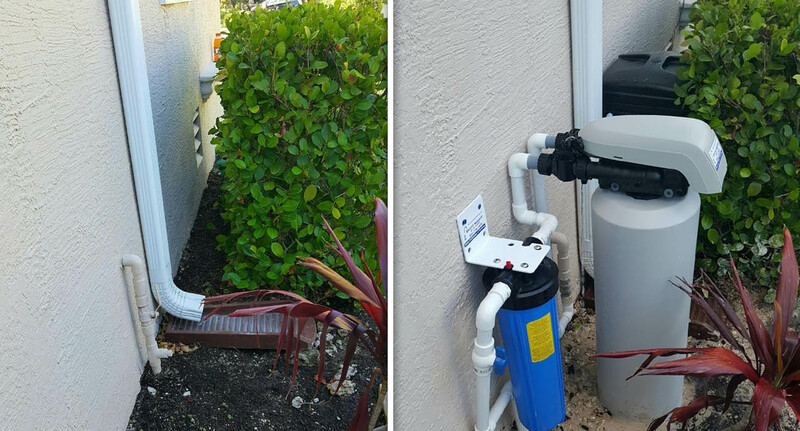 Our “Same Day Expert Service” consists of a prompt appointment by a licensed plumber/Certified H20 technician to fix all of your water needs. We’ll give you a specific time we will be there and not a window period so your not waiting on us. 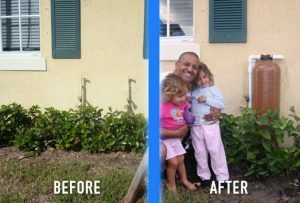 It’s our goal to make sure our customers are completely happy, you’ll never have to look for another water company again. 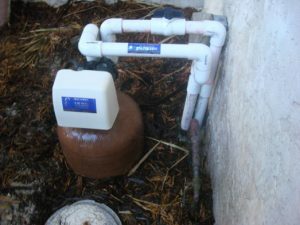 Not happy with the water company you are with now? Feel like their taking advantage of you? 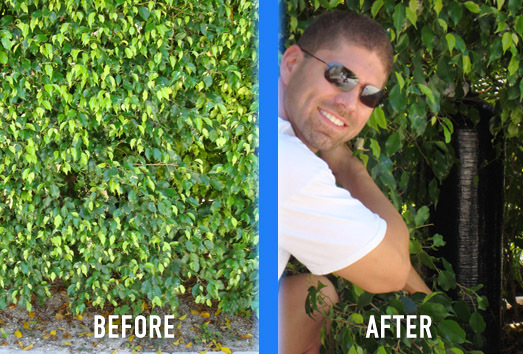 We make it easy to convert! 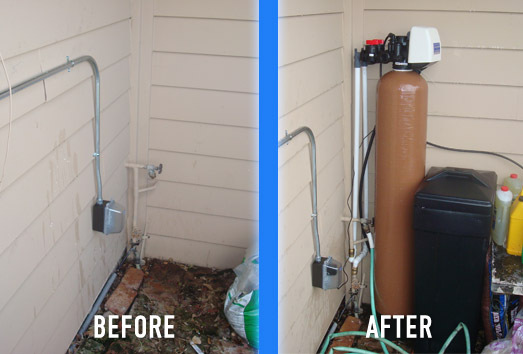 For just a little more than what your company charges for service, we’ll install a brand new system! Eventually it pays for it’s self through the savings on service. 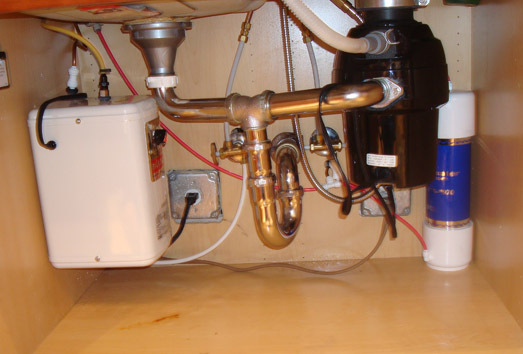 Once you are a customer you are automatically entitled to half off plumbing services(see plumbing). 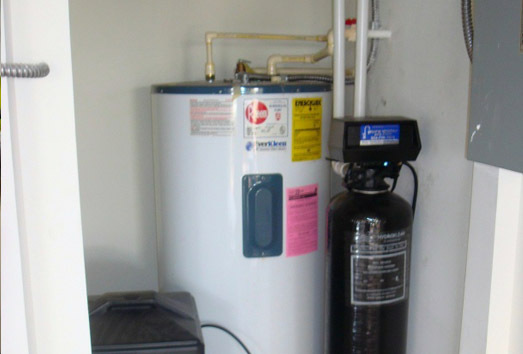 Pure Water Pro offers competitive pricing, money back guarantee, payment plans, free trials and consultation. 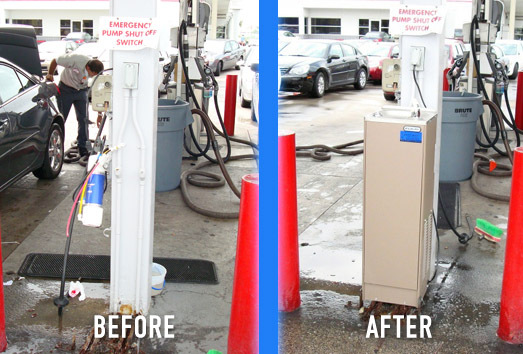 So give us a call and a dedicated service technician will answer your questions and concerns. 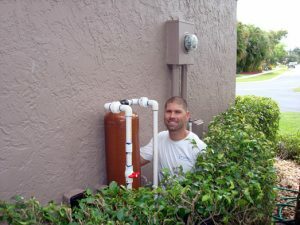 Whether your needs are to buy or service an existing system, purewaterpro.com is your best choice! 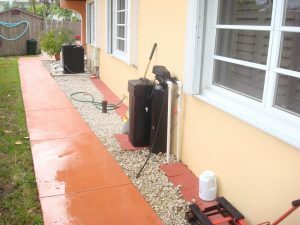 Where We Service: Ft. Lauderdale, Miami, Aventura, Hollywood, West Palm Beach, Boca Raton, Weston, Pembroke Pines, Delray, Sunrise, Parkland, Deerfield, Coral Springs, Plantation, Davie, Port Saint Lucie and Key Biscayne, FL. 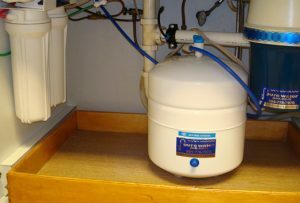 My drinking water is delicious and the water softener has made my skin and hair feel amazing. The serviceman Craig was on time and very professional. I would recommend this company to any of my friends. With over 25 years of experience, Pure Water Pro has built our reputation from our service and have established ourselves as the company with the best deals in regards to water filtration products, warranty, service and price.